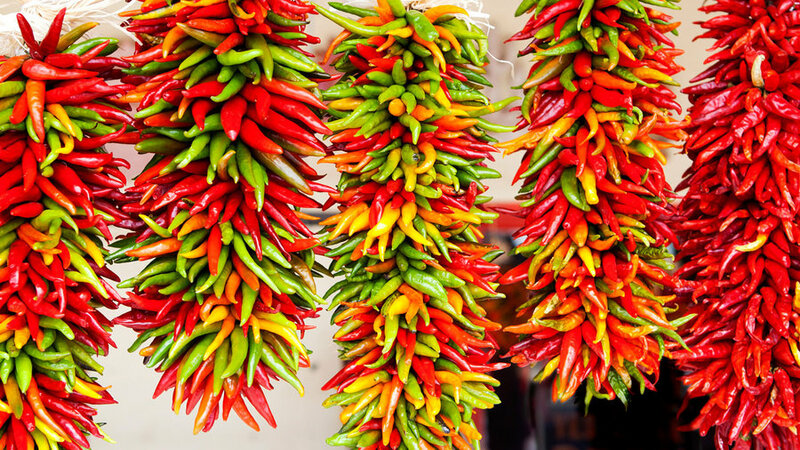 Best time to go: September, for peak chile-harvest season. Best time to go: February, for the DIY mozzarella class (and a chance to spot elk). 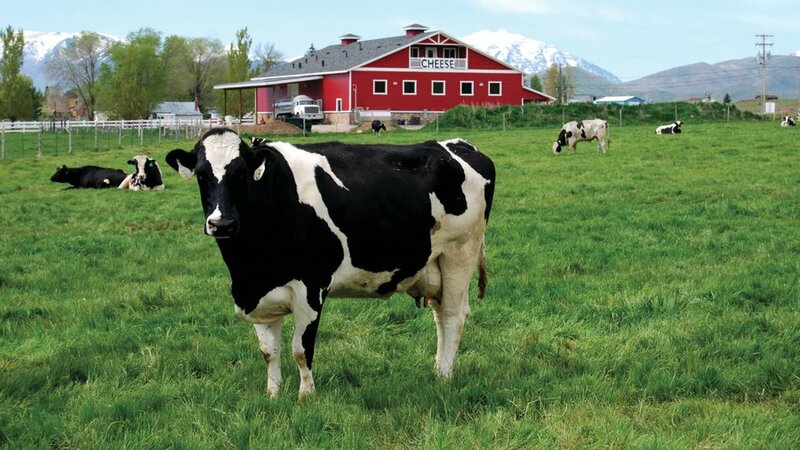 One look at the green hills of Marin and Sonoma Counties, and you begin to see why this place has the most cheesemakers per capita in the West: cows (and sheep and goats) + grass = good cheese. 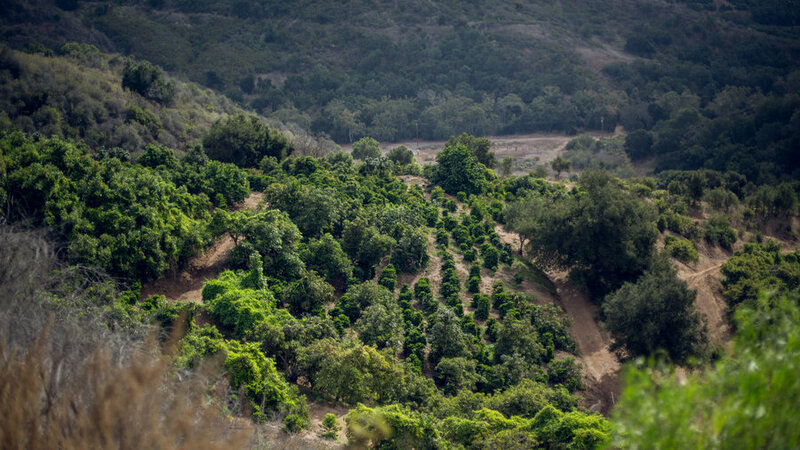 Farms in these lush hills have been supplying dairy products to the San Francisco Bay Area since the Gold Rush days. Now, San Francisco’s obsession with exceptional local food is giving cheese an even bigger boost. The result? Spectacularly good cheese. 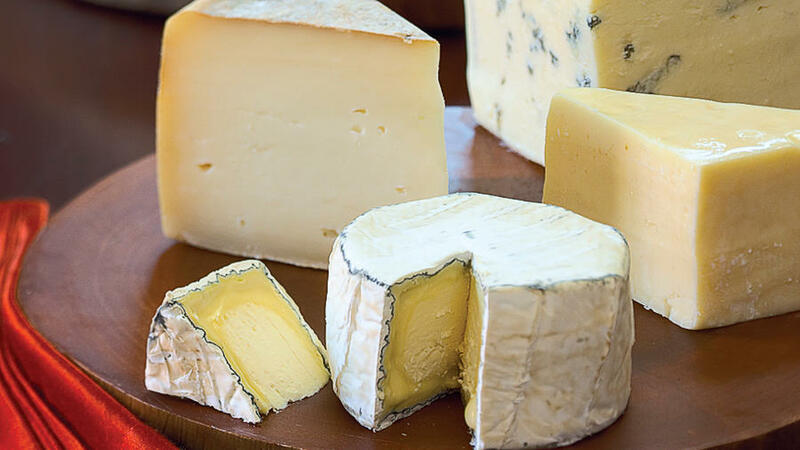 Some cheesemakers welcome visitors (usually by appointment), so map out your cheese­tasting trail today! 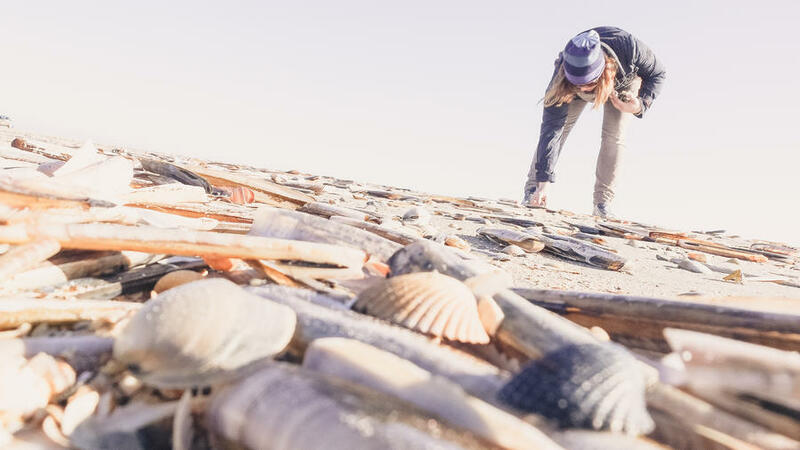 Just under an hour north of the city lies Point Reyes, a gorgeous seashore that also boasts the Bay Area's lauded oysters. 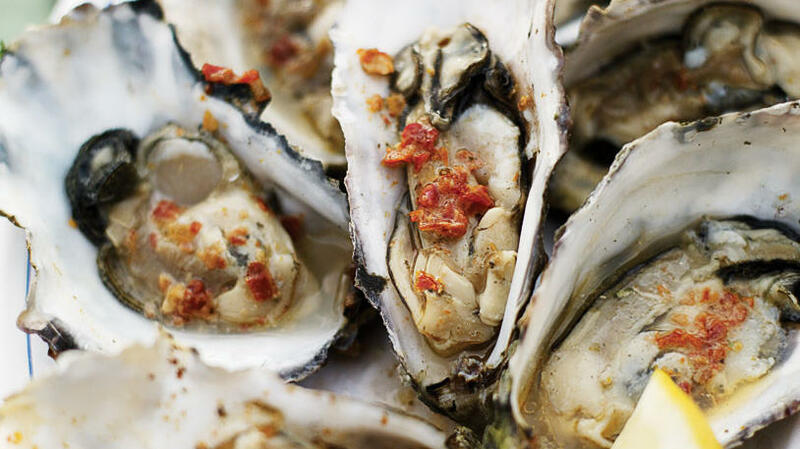 At Tomales Bay Oyster Company, you bring the sides, the drinks and the appetite; they supply picnic supplies, hot sauce, and some of the best oysters you can find. If we were to pick a single icon of Western cooking, it would be wild salmon. For millennia they’ve journeyed from ocean to rivers—in some cases traveling more than a thousand miles—to spawn and die where they were born. And along the way, they’ve sustained both wildlife and humans. 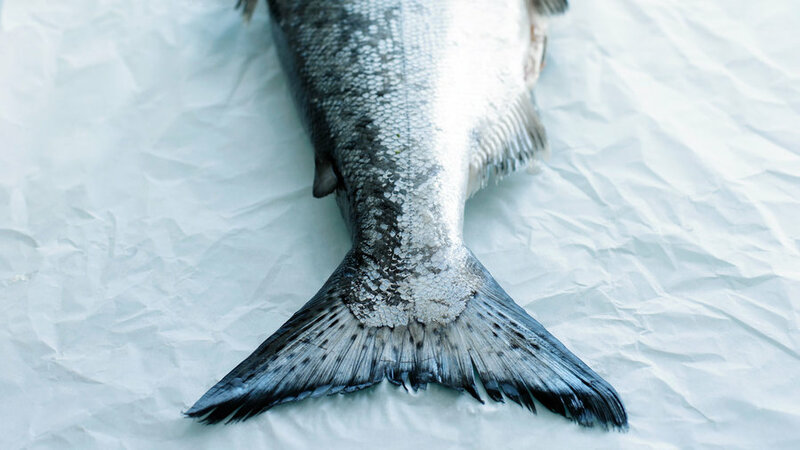 Salmon was once plentiful from California all the way to Alaska, but today Alaska is the one remaining Western fishery whose salmon populations are relatively healthy and abundant. Want to try hooking your own salmon in Alaska? Get started at . Or pick up some at your local fish market and give one of our favorite recipes a try. Late fall is high season for clamming in this throwback fishing port, which has all the seaside charm (lighthouse, saltwater taffy shop, jetty for coldwater surfing, fresh-caught crab dinners) you could want. 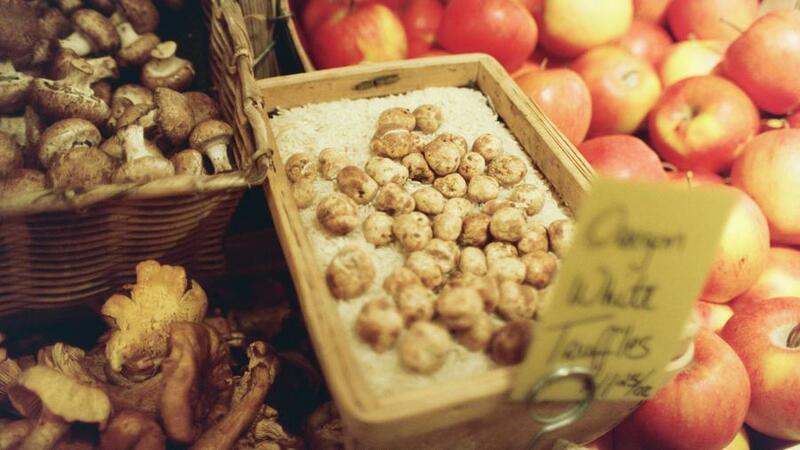 The coveted Oregon white truffle grows throughout the Northwest, from southern Oregon north to British Columbia, marching west from the Cascades to the Coast Range. The last full week in January, to be precise, when Oregon truffles tend to reach their musky peak of perfection and hundreds of enthusiasts from around the world come to Eugene for the Oregon Truffle Festival—three days of unrestrained fungal madness that includes workshops, cooking demos, seminars, wine tastings, and elaborate multicourse dinners. 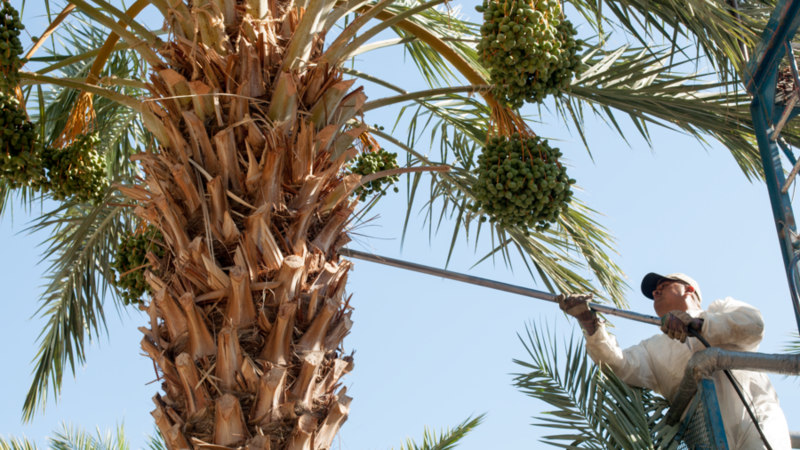 Eighty percent of dates produced in the Western Hemisphere come from around the town of Indio, in California’s Coachella Valley. This date palm paradise is the result of dry, hot weather matched with abundant irrigation. Rows of handsome palms, loaded with clusters of ripening fruit, give a welcome lushness to the arid landscape. And you can saver honey-sweet dates by the bagful at stops like , which also offers tours; ; and , which uses biodynamic techniques to produce delicious dates (visit by appointment). Oasis and Shields serve incredibly thick, rich date shakes, especially welcome on a hot Indio afternoon. And if you’re a lover of dates and camel racing, you can’t miss February’s . Best time to go: July, to taste and smell the mature coffee fruit. How do you get to the heart of the craft brew craze? Go taste at the source in Northern California. Start in Petaluma, about an hour north of San Francisco, and snake through the two counties that are currently home to some of the most exciting beermaking on the planet. 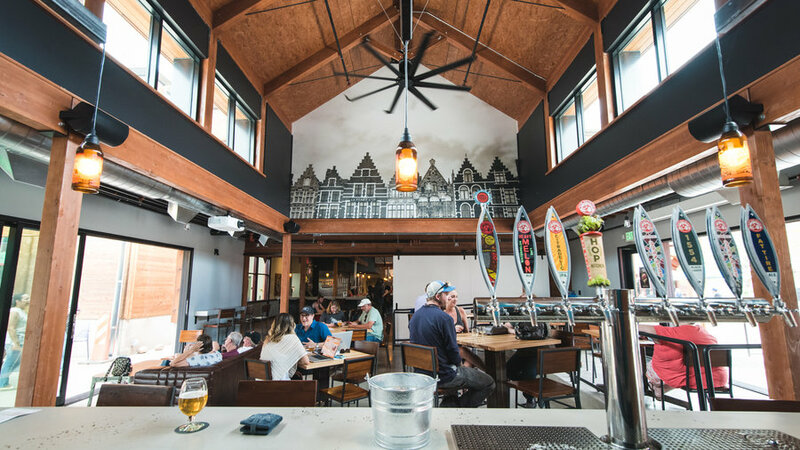 Slip through wine country’s back door to taste toasty lagers, mouth-puckering sours, stouts the color of crude oil, and the West’s signature brew, the hoppy India Pale Ale. Bud country this is not. We said what everyone else says after they first taste New Belgium Brewing’s La Folie: This isn’t beer! 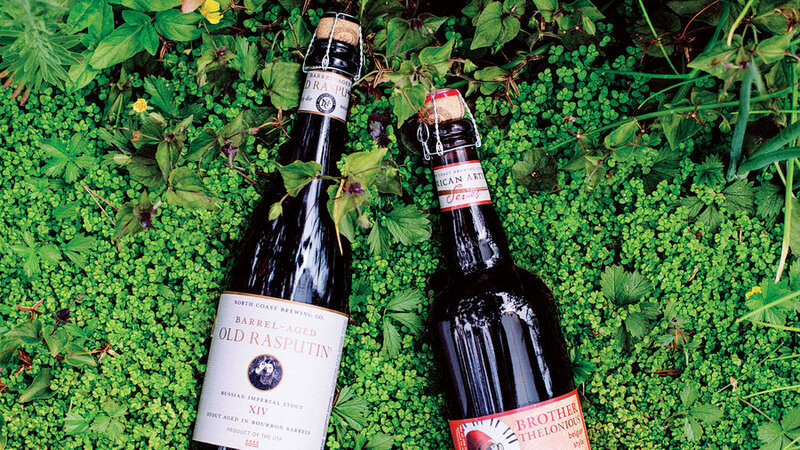 The Flemish-style sour ale, squeezed out in small batches year-round, is aged for up to three years in French oak. The result: an intensely tart brew with a long-lasting dry fruity finish. So much better than beer. Best time to go: April, for refreshing sour beer and spring skiing. Don’t let the skull and crossbones fool you. Up-and-comer Boneyard Beer kegs some of the most balanced beers in the West. Best time to go: December, when Notorious Triple IPA is released, smooth and subtle with its notes of citrus and pine. 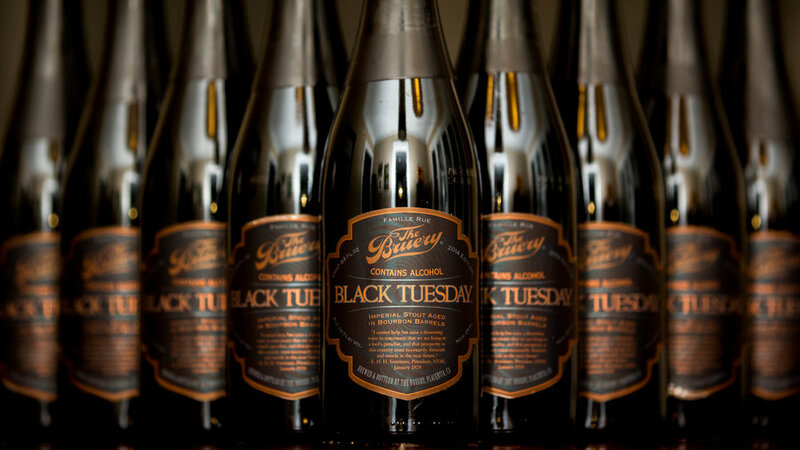 Black Tuesday, a caramel-rich barrel-aged stout with enough kick to blot out the SoCal sun, gets its own release party at the Bruery on the last Tuesday of October. By Wednesday, kegs are dry. Best time to go: October, when the beer is released. 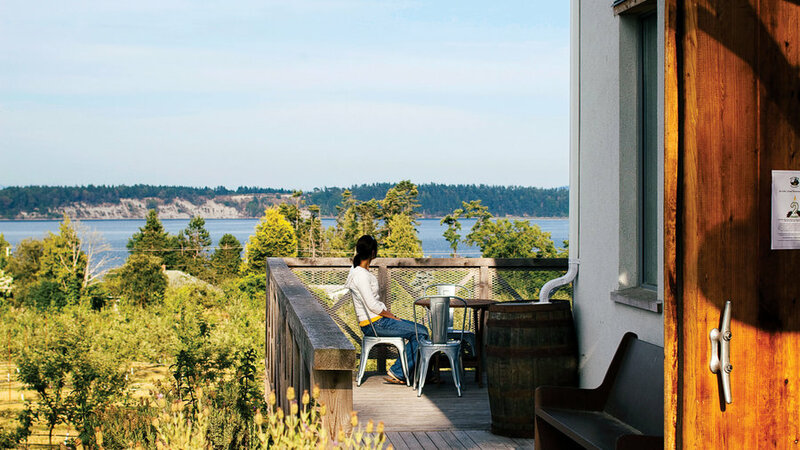 What better way to celebrate fall than by sipping hard cider and popping artisanal cheese, surrounded by ocean views and 1,000 young apple trees? Sea Cider Farm & Ciderhouse presses, ferments, and bottles on-site, while you get to sample its full line―made from traditional bittersweet heirloom apples―sitting at long wood tables milled from local trees. Try the dry, earthy Wild English cider, made from wild yeasts. 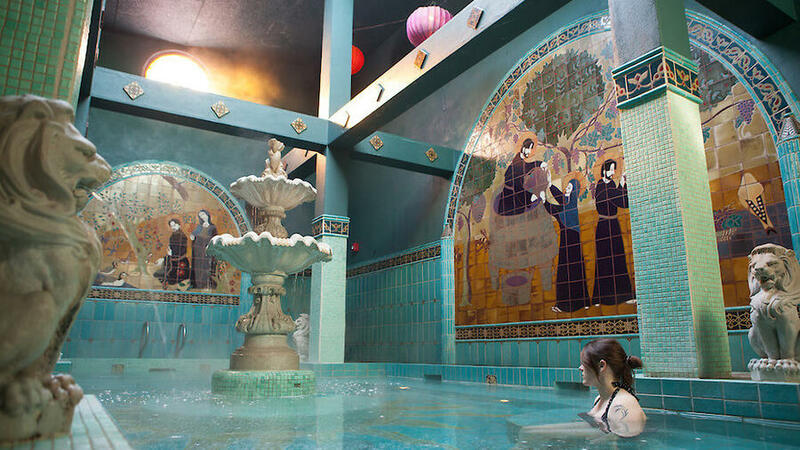 For a guaranteed dining bonanza, visit this upscale Napa Valley town boasting more Michelin stars per capita than any place on Earth. Thomas Keller's The French Laundry, Bouchon, and Ad Hoc. Michael Chiarello's Bottega (pictured). Richard Reddington's Redd. Philippe Jeanty's Bistro Jeanty. 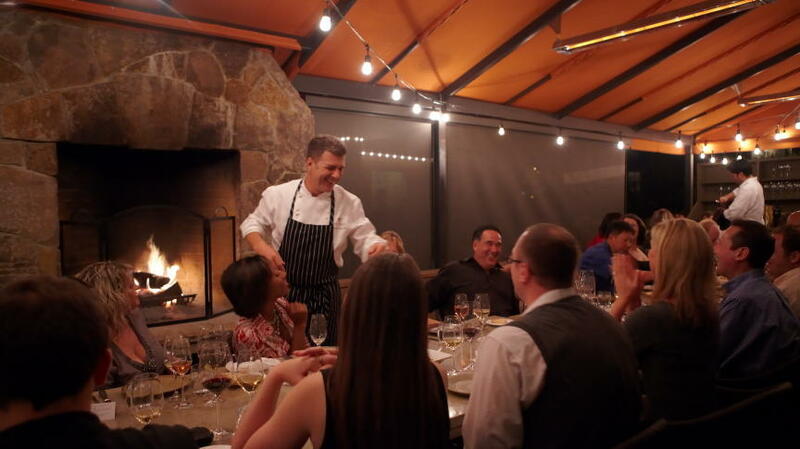 And the list of great Yountville restaurants goes on...make your reservations in advance!